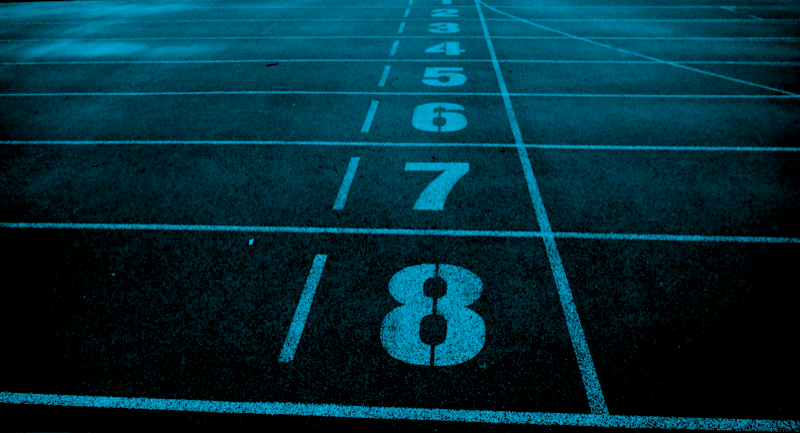 With thousands of websites created daily, the competition in the Search Engine Marketing field is fierce. It’s a fast game, with results in real time. It’s an ever-changing game, with algorithm updates and changes on the daily. But with CommsLab’ s agile and strategic expertise by your side, the payoff is high. – STRATEGY. We learn your industry and create a holistic strategic approach completely tailored to your end objective. – OPTIMISATION. We’re in tune with every Google maneuver and optimise as frequently as required… daily if need be. – LEARNINGS. We report with analysis on what your audience think and do (which varies and develops) as they explore, refine and conclude their purchase decision. 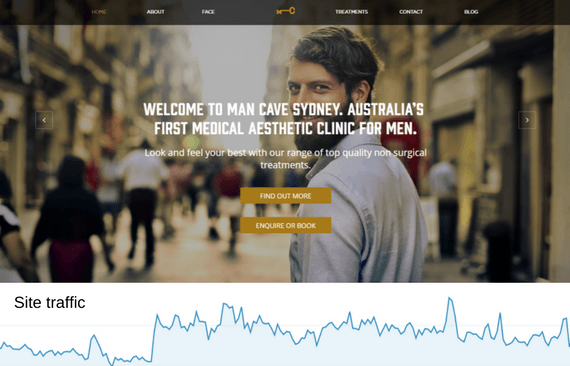 CommsLab owned the end-to-end relaunch and management of this men’s aesthetic clinic. Our relaunched SEM/SEO strategy saw traffic increase by 500%, helping keep the books full.